Another great piece of work! 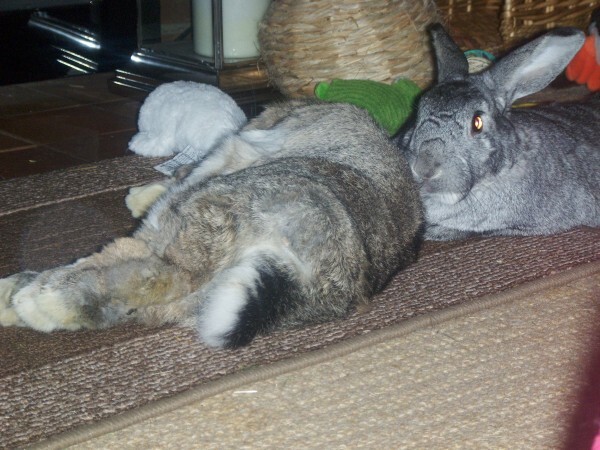 I loved all the pics of lovely buns and the articles and stories are always pleasing. You buns deserve a long rest after that tremendous job!